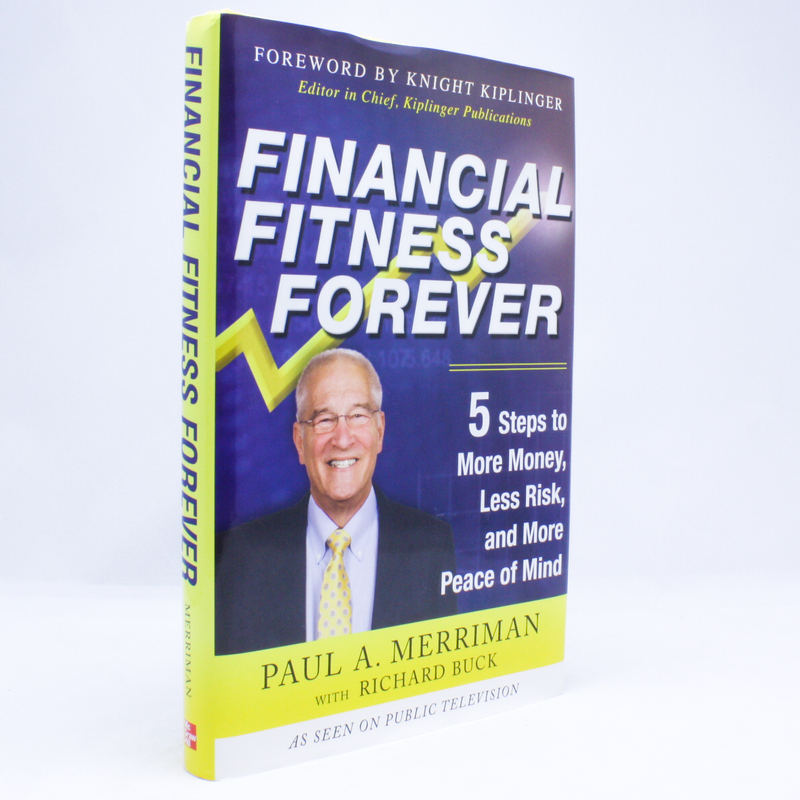 Financial Fitness Forever - IFA Vintage and Current Book Library - Index Fund Advisors, Inc.
Notes: Financial Fitness Forever pinpoints the five most important choices all investors make, whether by design or default. Where will you place your trust? Will you accept the market or try to beat it? How much risk will you take? What assets will you choose for your portfolio? How will you protect yourself from fads, emotions and the routine "noise" of market activity?